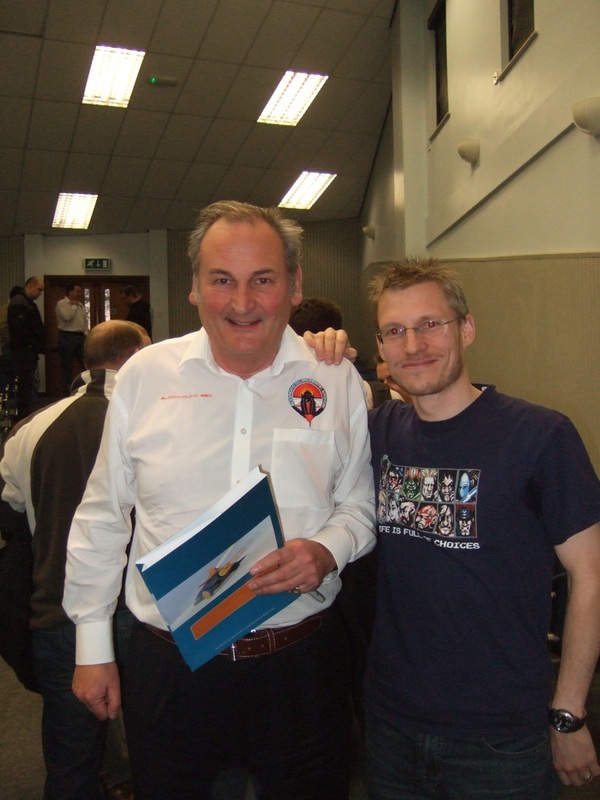 Ever since I saw Richard Noble hit 633 mph in Thrust 2 on my birthday in 1983, I have loved the quest for speed! He must be honoured to meet me! 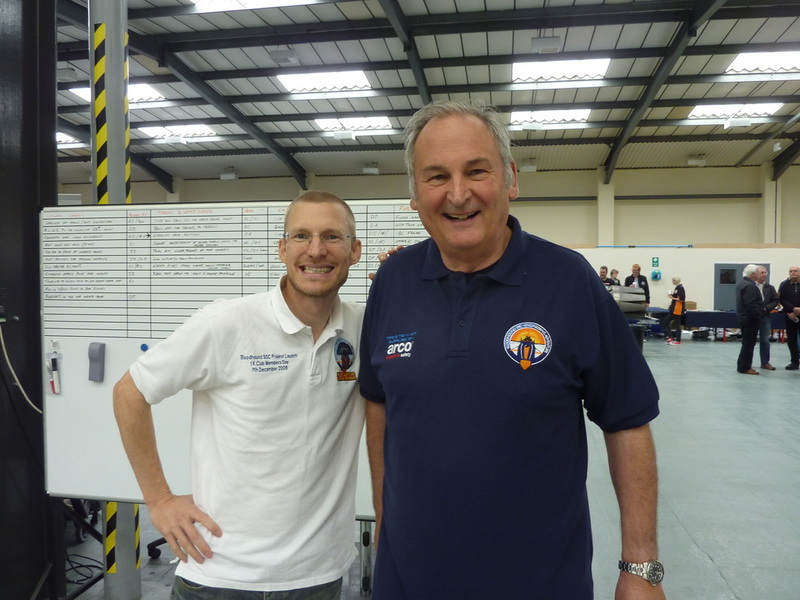 I have been actively following (and supporting) Richard's latest project, 'Bloodhound SSC' since 2008. I urge you to follow this project now. 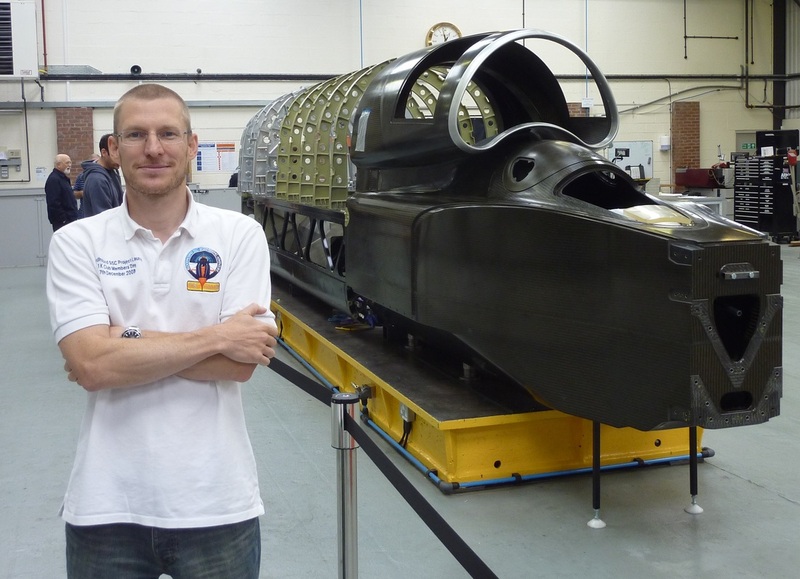 Head over to www.bloodhoundssc.com for lots of amazing information and to pledge your support! 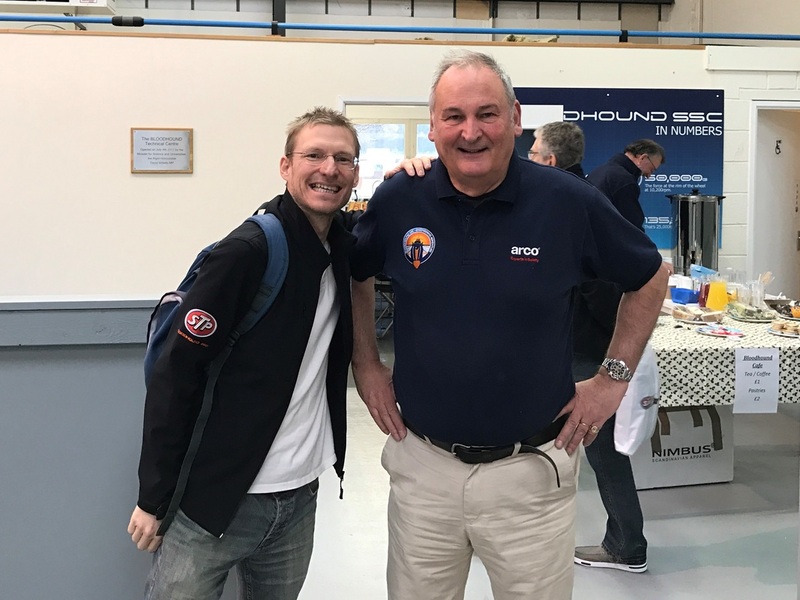 Great Britain has now held the Land Speed Record continuously for over 30 years and Richard is one of those endearingly rare people who love to challenge the status quo and also who has a pride in British design, engineering and ingenuity. 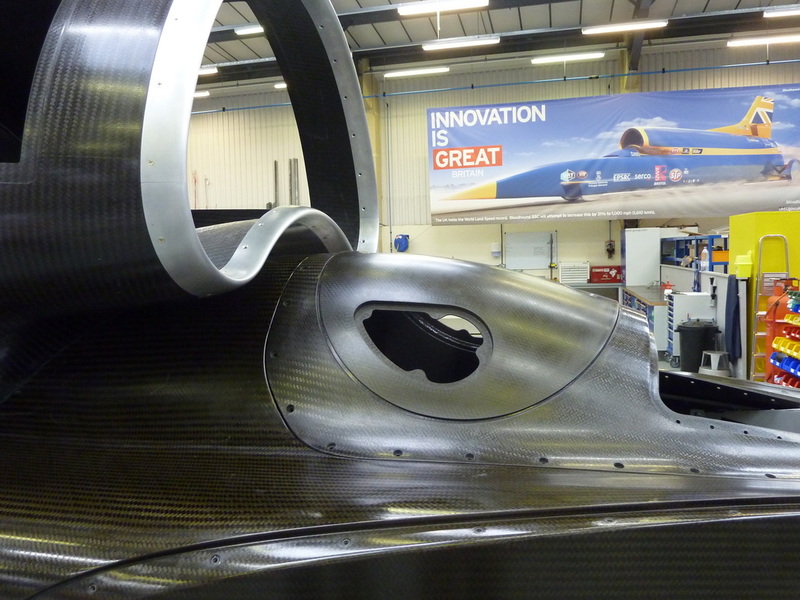 Astonishingly, this new car is designed to exceed 1,000 mph. It's been a long, long road and currently (as of 2013), we are perhaps 2 years away from actually running the thing on a desert in South Africa. 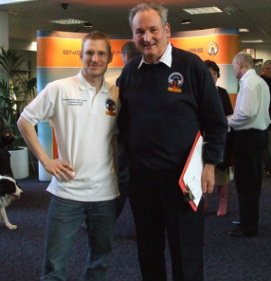 Here I am with Richard Noble back in 2008 at University West of England in Bristol (where the project was originally based). At this point, they were still working out the shape of car. The entire project is laid bare for the public to view - and at the University West of England, I have attended many lectures by Richard and the design team. I don't really understand why this has not been made a Knight of the Realm. If someone like Chris Hoy can be knighted for cycling fast around a track, then I do not see why this man shouldn't be. 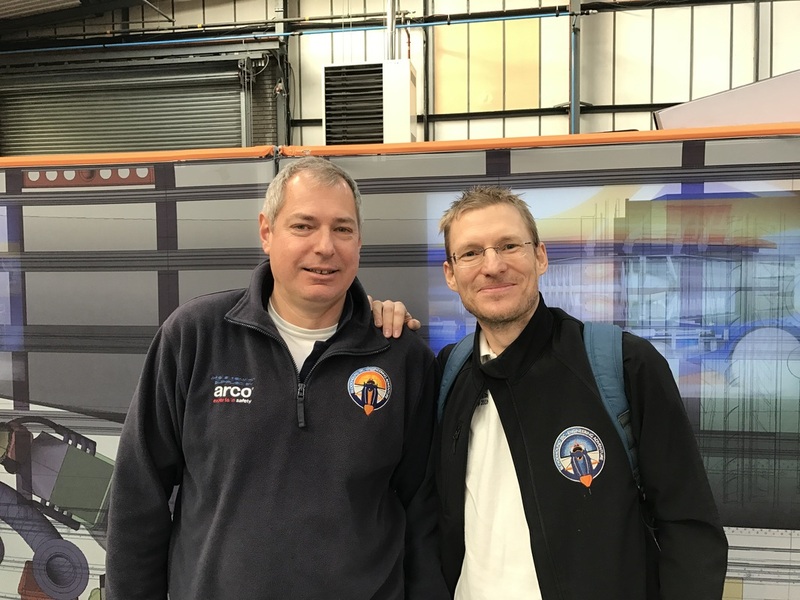 He's been the driving force (pun intended) behind Britain having continuously held the title of 'Land Speed Record Holders' for over 30 years. 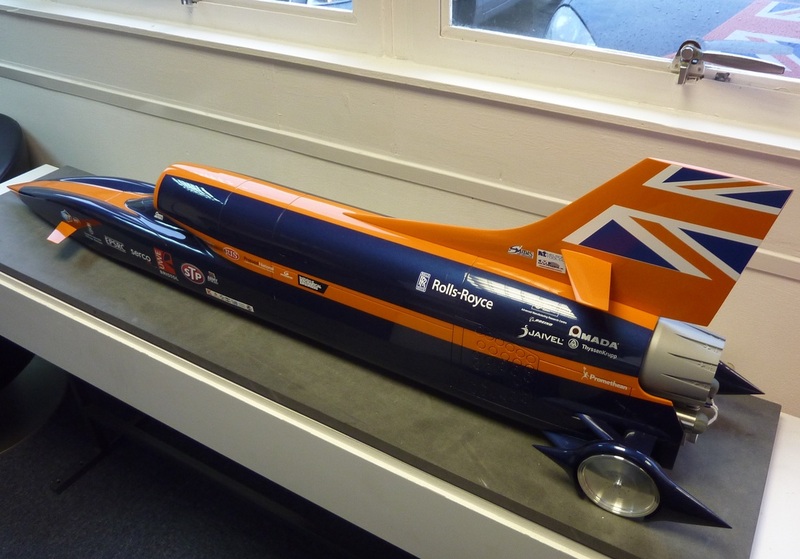 After the Bloodhound is completed, and regardless of whether they break the 1,000mph barrier, he bloody well should be! 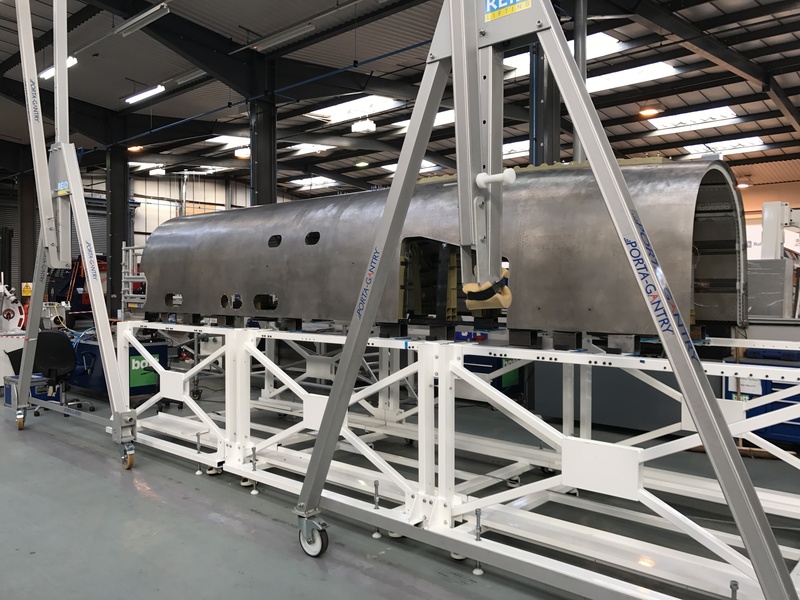 Thrust for the Bloodhound is being provided by two separate systems. Firstly, we have the use of the world's most advanced fighter jet engine as used in the Eurofighter Typhoon (the EJ200). 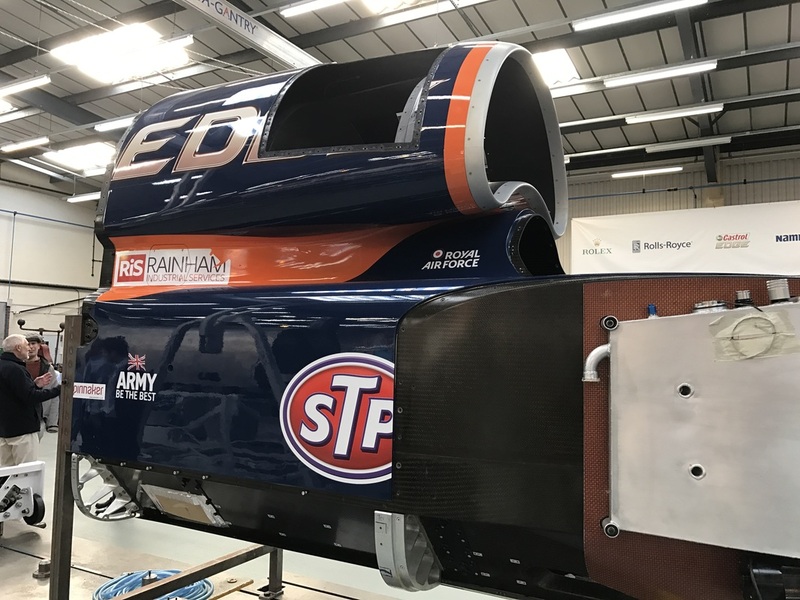 This engine has the power to push Bloodhound up to 650 mph. Secondly, we have a hybrid rocket. 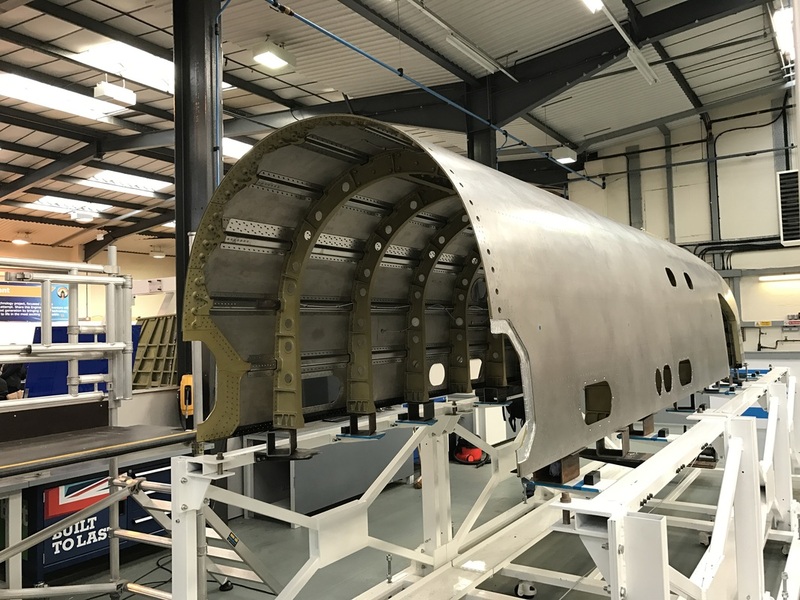 This was initially going to be provided by Daniel Jubb's Falcon company, but is now going to be provided by the Norweigian company, 'Nammo'. The design is still being finalised. 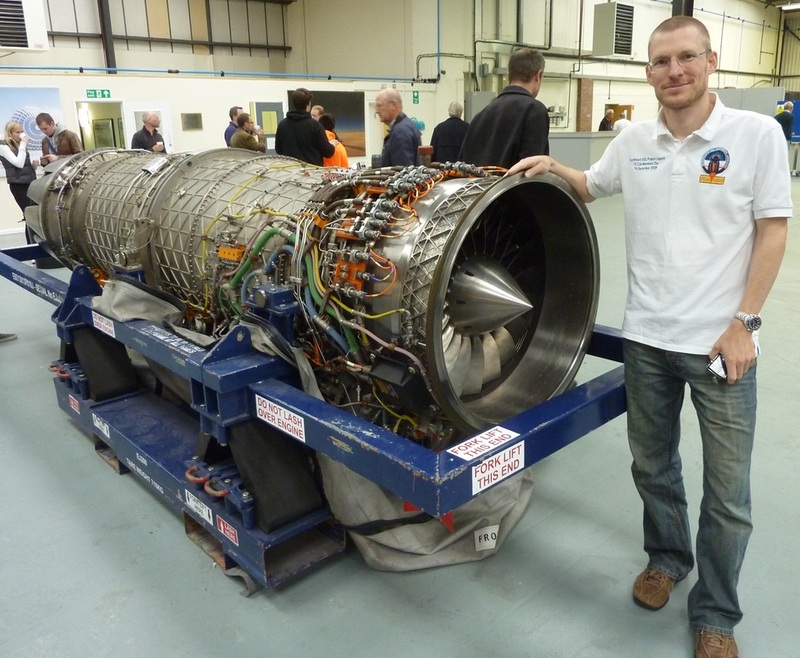 But combined with the jet engine, this should provide enough thrust to push Bloodhound through 1,0000 mph! 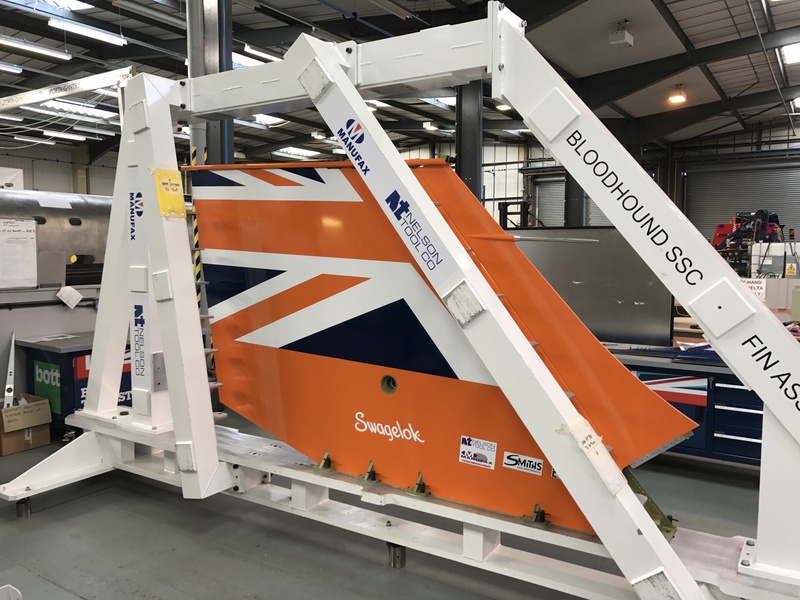 The shape of Bloodhound has changed multiple times throughout the design stage of the project. Aside from the all the various tweaks to the body (such as wheel farings, fin size etc etc) probably the biggest change came when the designers decided to switch the configuration of the rocket and the jet engine. Originally, the rocket was positioned at the top of the vehicle, with the heavier jet engine underneath. 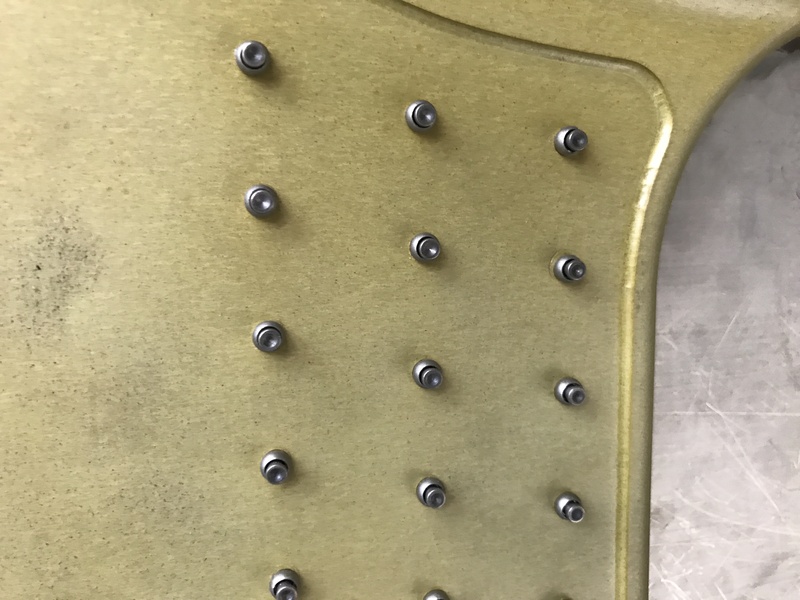 To me, this does seem like the intuitive thing to do; have the heavier component underneath, lower the centre of gravity, increase stability etc. 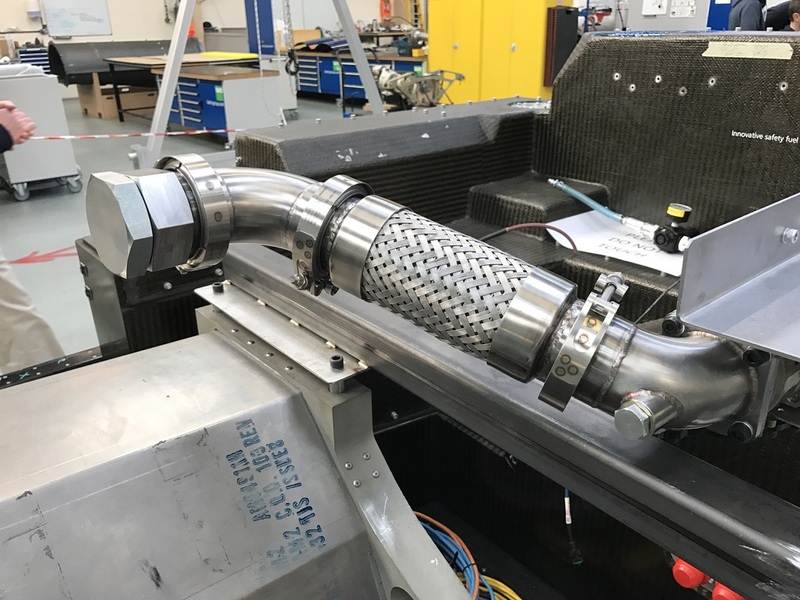 However, from the aerodynamic testing that they conducted, they found that the thrust from the rocket on the top, was forcing the nose of the car down into the ground (probably by a small amount) - but that was then causing multiple other complications downstream. So they made the move to switch the two powerplants around. 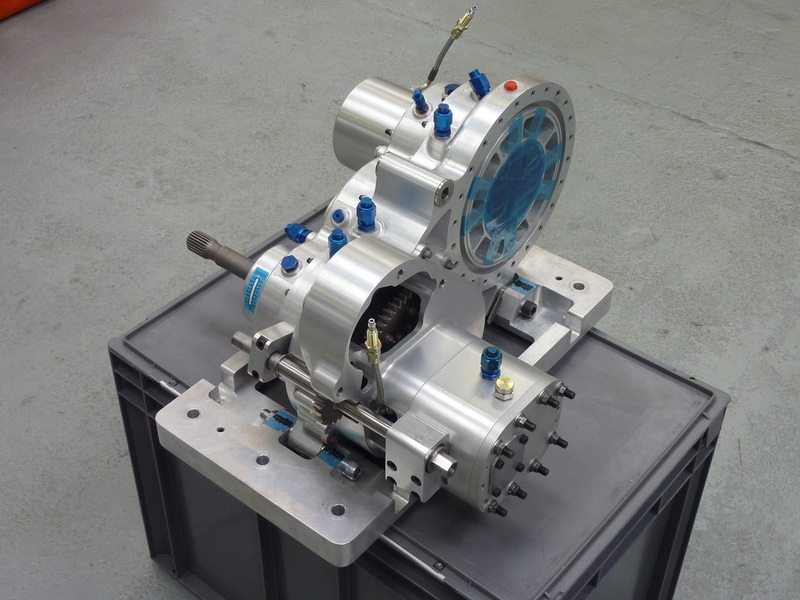 By September 2013, parts were being manufactured for the car and it was very slowly starting to take shape. 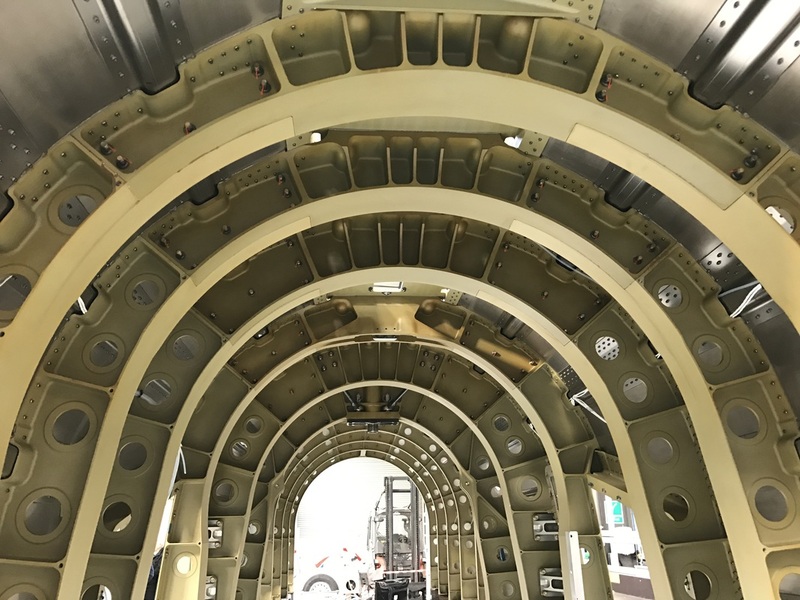 Below are some images of various components and also the superstructure of the car 'without it's clothes on' as Andy Green said. Andy Green's office. He even has a (very) small window! Well it's fair to say that during the last 12 months, the project had stalled somewhat. Basically, the team had run out of money. But in the past few months, a new sponsor from China has come in and provided a much needed cash boost! Who is the sponsor? Why it's the Chinese motor company who owns Volvo and the London Black Cab company - and that you've never heard of! They are called 'Geely'. 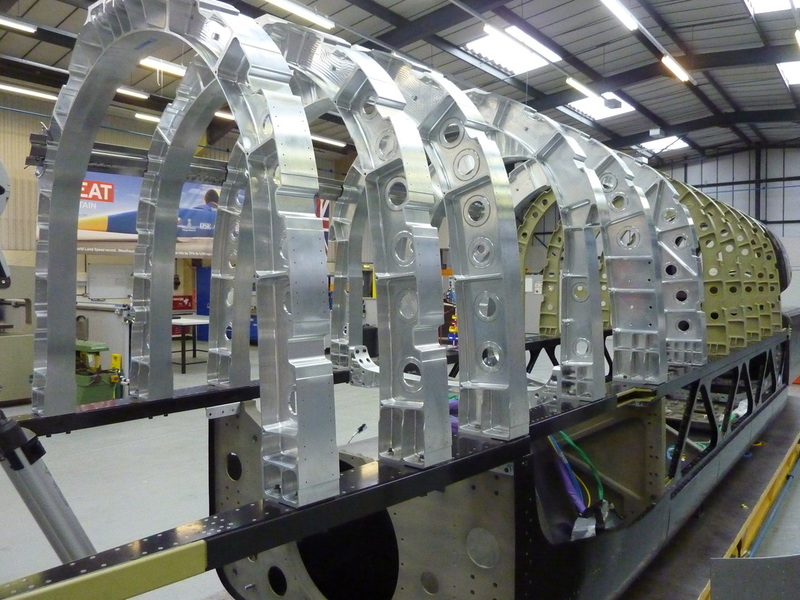 The team working on Bloodhound during this stalled period, reduced down to a skeleton crew of just six people. But now, as I write this, the project is back on track. The car is about to begin re-assembly for the final time. On December 4th 2016, I got what was probably my final chance to touch the car and see it in pieces. 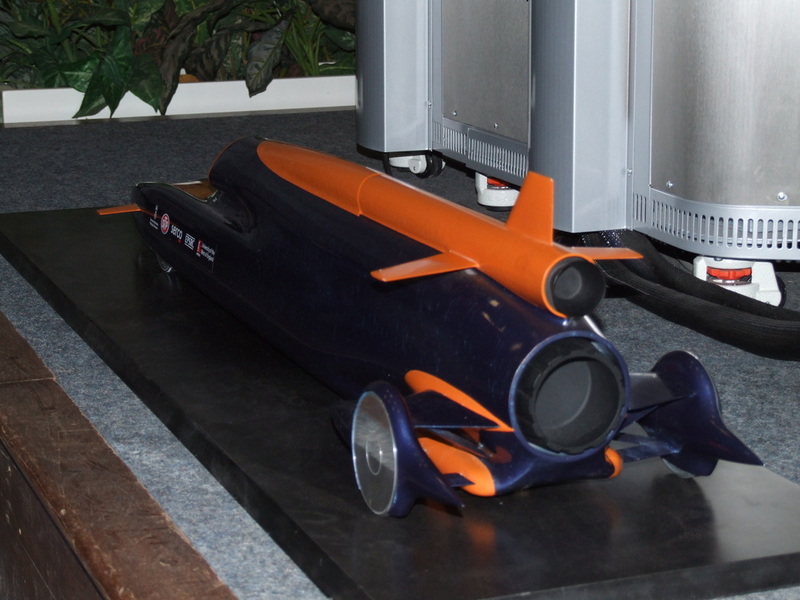 Image on left shows one of Bloodhound's wheels. Forged in Germany from solid aluminium, they were they precision finished by a company called 'Castle' in Glasgow, Scotland. Early on in the project, I had a chance to touch one of these beauties and amusingly I tried to lift it up! - I couldn't budge it! Each one weighs nearly 100kg! 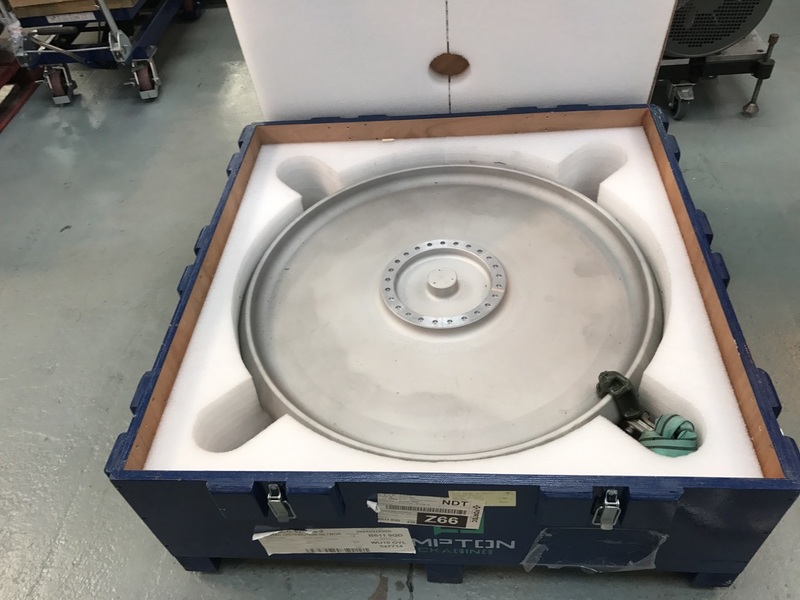 During testing, they have spun one of these wheels at up to 10,500 rpms on a special rig. After they had completed this, they then cut the wheel in half and examined it microscopically to check for any defects. The wheel passed with flying colours.